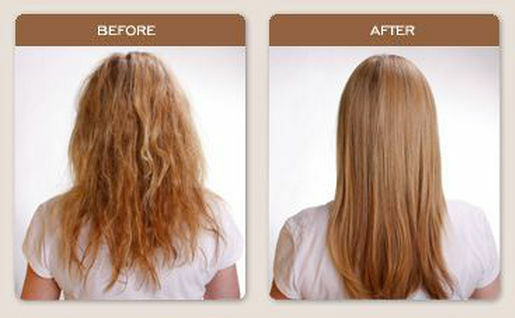 Brazilian Blowout – The most innovative & customizable treatment out there! Known for significantly reducing drying and styling time for up to 12 weeks, a major benefit of this treatment is that it is finished at the salon with no downtime needed. This means you can leave the salon and immediately wash your hair, exercise, or put it in a stylish ponytail or clip without having to wait days to do so. What makes Brazilian Blowout Treatment different from the rest? 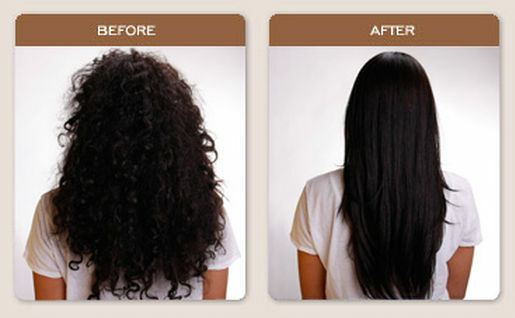 Customizable – Keep curls and lose frizz or achieve a straight-and-sleek result. No Downtime – Leave salon and immediately wash hair, exercise, or put hair in a stylish ponytail or clip without having to wait days to do so. The only in-salon treatment of its kind, this instant reparative and corrective treatment is an add-on for any salon service. Whether you have it added to the end of your Brazilian Blowout smoothing service, a cut, color, or other service, it only takes 10 minutes and gives your hair healthy, strong, fortified ends for up to 4 weeks. Add on to any salon service for $40.